The horizontal stone building in the middle was the only original building in the camp. The four roofed tents on the right was the first addition, with the rest added over subsequent weeks and months. The large buildings on the left held wards for as many as 50 children each. The original stone building still stands in Hickory's Jaycee Park. As early as 1916, large outbreaks of poliomyelitis periodically swept through American cities and towns, crippling and killing thousands. Most years saw smaller summer outbreaks that would pretty much stop with the cold weather. The victims were mainly children, but not always. Polio is an infectious viral disease that enters through the mouth or nose, then travels to the spinal cord. There it attacks nerves that control muscle activity, causing temporary or permanent paralysis. Usually polio affects leg, arm, stomach and back muscles. But if it paralyzes chest muscles needed for breathing, it can be fatal, though iron lungs helped. There was no cure for polio, but most people did recover with at least partial return of mobility. In June 1944, polio swept across North Carolina’s western Piedmont region, centering around Catawba County. At the time, it was thought that flies were transmitting the disease; but later it was determined that the virus was spread by the myriad of small streams throughout the region into which outhouses often emptied traces of feces holding the virus from already infected people. These streams fed people’s wells, and children often played in the streams throughout the summer. The fund raising efforts in North Carolina originated the idea of poster children as donation motivators; and the first North Carolina poster child was this boy who was photographed at the Hickory hospital . 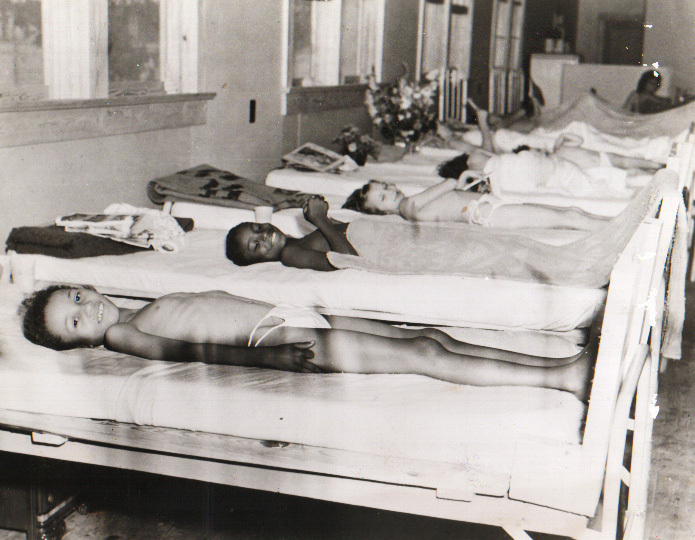 The Hickory Emergency Infantile Paralysis Hospital was in operation for nine months, until March 5, 1945, giving other locations time to construct more permanent facilities. During its existence, the Hickory hospital evaluated 663 patients, of whom 528 were diagnosed with polio and 454 were admitted. It is notable that in a time of closely observed racial segregation, 55 African American children were evaluated and some of them were admitted to unsegregated wards. 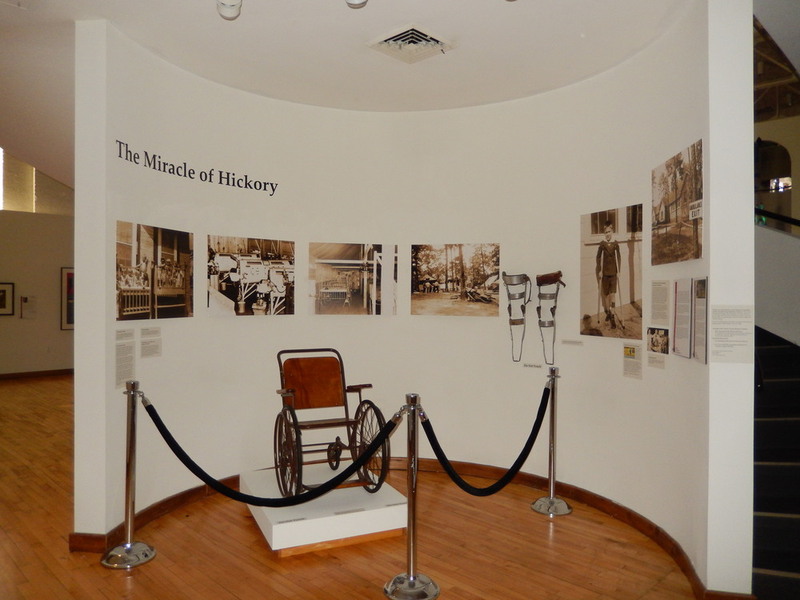 The concluding exhibit for HMA's 70th Anniversary celebrations in 2014 included a section focused on "The Miracle of Hickory." Although the two diseases differ in fundamental ways, it might seem a short step to equate this epidemic with what happened with the West African Ebola virus epidemic (2013-2016), including the transmission by bodily fluids and the urgency of early treatment. However, for managing the Hickory polio epidemic there was at least one significant difference: those who cared for the polio patients rarely became sick themselves. One reason for that was probably that those adults had acquired at least partial immunity as children, from having grown up in less carefully hygienic times coupled with being exposed to less severe earlier outbreaks. 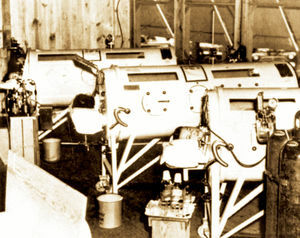 The introduction of polio vaccines (beginning with Salk's in 1955) and their development over the years has largely eradicated world-wide the kinds of polio epidemics that touched Hickory in 1944. On Feb. 1, 2015, Melinda Herzog, who for nine years had been the Executive Director of the Catawba County Historical Association, gave an illustrated talk at HMA about The Miracle of Hickory. You can find this one hour 16 minute talk on YouTube here. 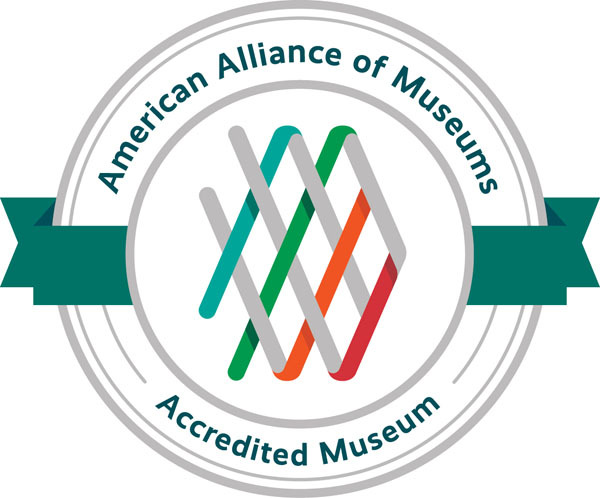 Post by Karin Borei, HMA Project Coordinator, writer and editor as needed, and HMA blogger since our blog's inception in March 2015.